Grow your own organic Edamame! Steamed and lightly salted, this yummy snack from the east is taking over American kitchen counters! 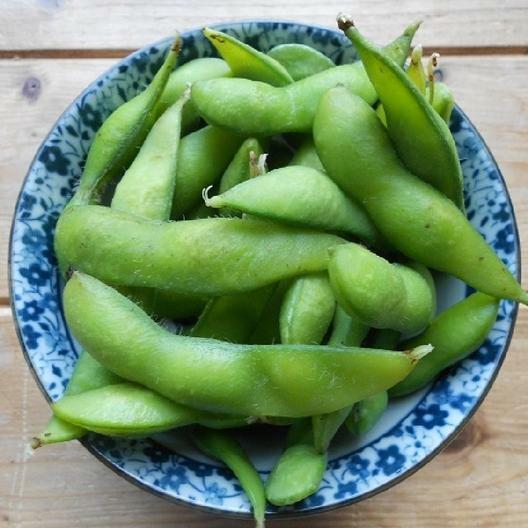 Edamame Midori Giant is the biggest and earliest soybean available, used traditionally in Oriental restaurants. Heavy yields with large pods.